In this paper we provide an overview of the cellular changes that accompany progressive glomerulosclerosis and tubulointerstitial fibrosis. Emphasis is placed on the role of platelet-derived growth factor (PDGF) in the proliferation of the mesangial cell and interstitial fibroblast. PDGF also stimulates the synthesis and expression of a protein called secreted protein acidic and rich in cysteine (SPARC) and of thrombospondin 1 (TSP1). TSP1 may have an important role in the conversion of transforming growth factor (TGF)-β from its latent to active form. 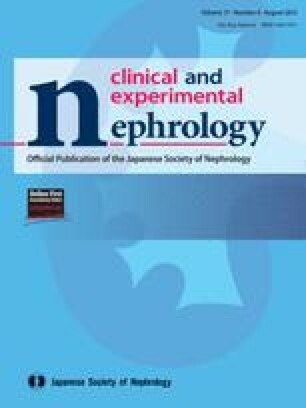 In turn, TGF-β appears to have a major role in mediating the extracellular matrix deposition that occurs with progressive glomerular and interstitial scarring. 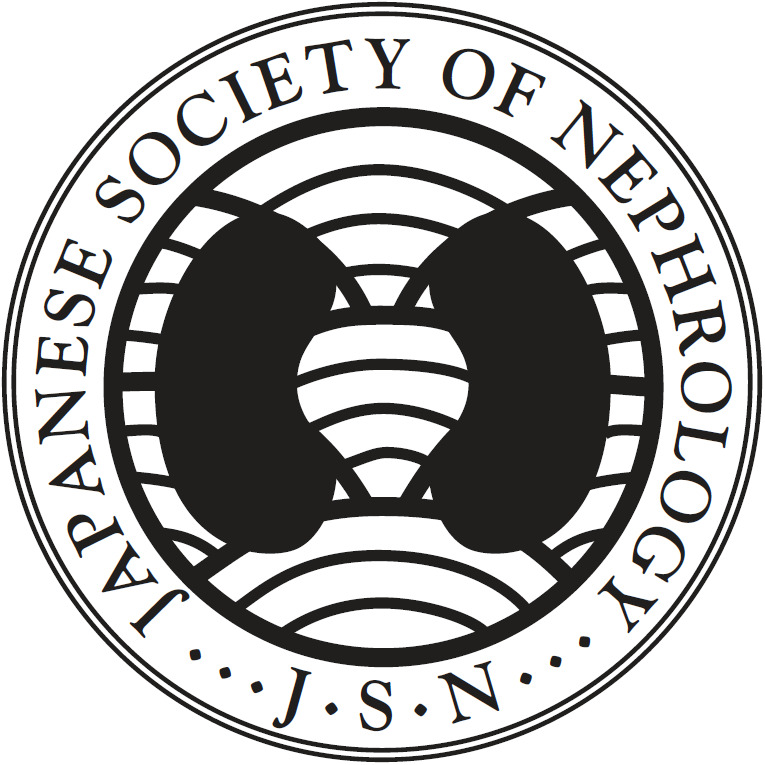 This paper was presented at the 2nd International Forum “The Frontiers of Nephrology” Tokyo, May 10, 1998.